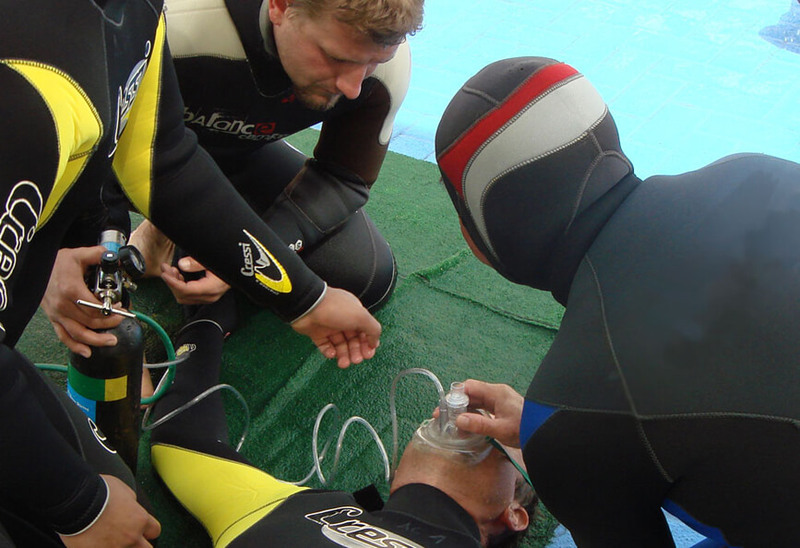 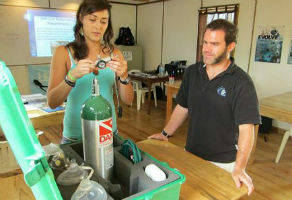 Knowing how and when to apply emergency oxygen is a valuable skill for divers and anyone who is around divers (lifeguards, boat crew etc) to have. 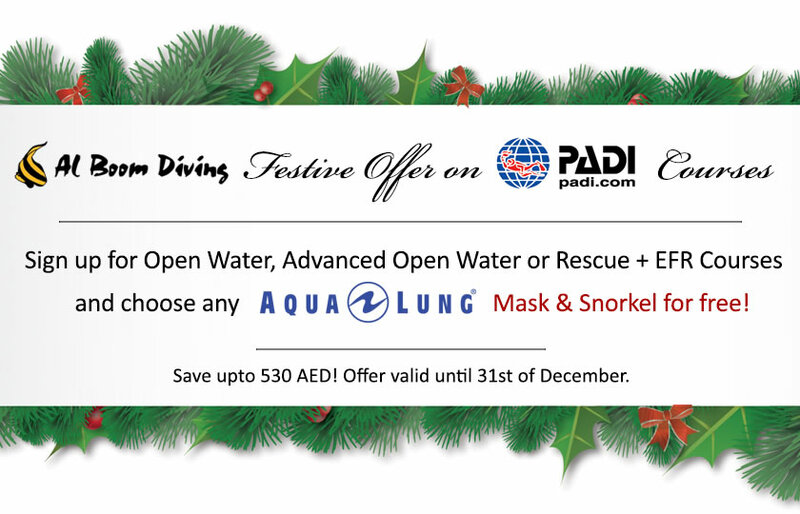 Become a PADI Emergency Oxygen Provider and breathe easy with the confidence that you will be able to recognize scuba diving illnesses treatable with emergency oxygen and are prepared to offer aid. No prerequisites, age restrictions or water skills are required for this course.